The Buick GNX, a car from the 1980s that ran the quarter in 13.5 and did 0-60 in 4.7s. Hit the jump to find out more about the Buick that Darth Vader would drive. During it’s 110 years of existence Buick hasn’t exactly been know for building performance cars. 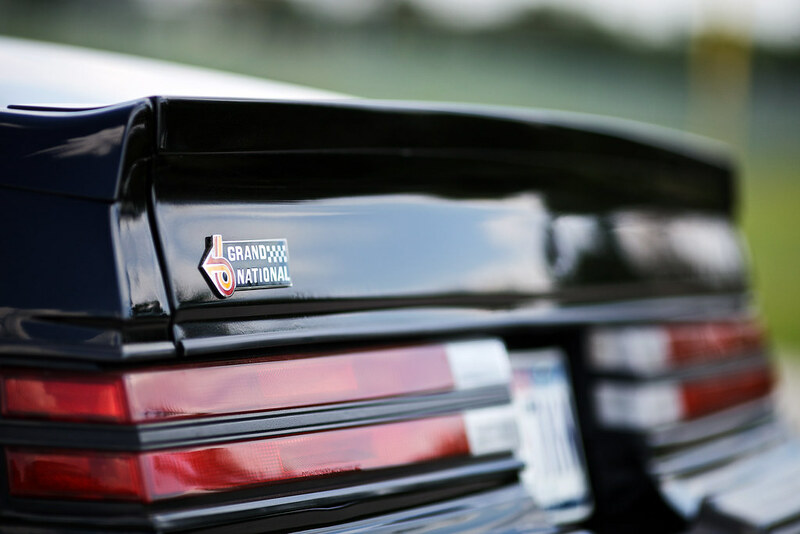 During the Muscle car heyday there were various iterations of the Skylark, in GS and GSX forms, but Buick’s image was centered more around luxury than performance. Then came the 1980s. GM divisions, like everyone else at the time, were trying to make horsepower while meeting increasingly strict emissions and miles per gallon regulations. The answer was turbocharging. With a turbocharged Regal having been available sine the late seventies Buick had a perfect platform to experiment with. A series of increasingly hotter Regals, dubbed Grand Nationals, culminated in the 1987 GNX the greatest Grand National of them all. 4.7s to 60 and 13.5 in the quarter mile are impressive numbers even by today’s standards but in an era when a Mustang or Camaro was lucky to do 6.5 to 60 and maybe high 14s in the quarter the GNX was simply untouchable. With it’s fully blacked out trim and impressive performance numbers the GNX was easily the meanest thing to come out of Detroit in the 80s. As a result the Buick GNX has had a cult following since the day it rolled off the assembly line. 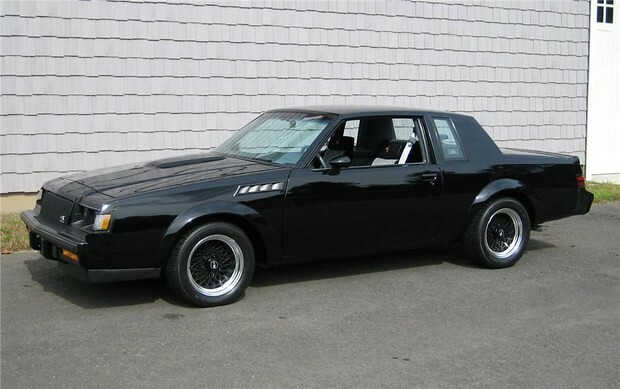 The Buick GNX has such a cult following in fact that a documuentary about it was released last December. BLACK AIR – “Misfit” Teaser from Andrew Filippone Jr. on Vimeo. BLACK AIR – Official Trailer from Andrew Filippone Jr. on Vimeo. If you’re the lucky owner of a GNX, or Turbo Buick, you might want to check out the Black Air website. 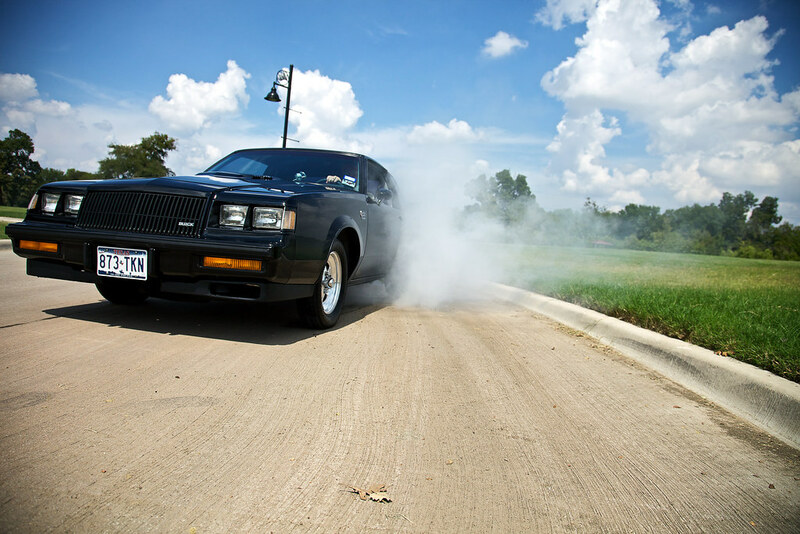 Mr. Filippone Jr. is already working on a Black Air sequel and he is doing it with footage sent in by Turbo Buick owners! Your GNX or Turbo Buick could be in the next movie.